Raw Bistro markets a line of dog food that emphasizes raw, holistic ingredients. Raw Bistro focuses on a species-appropriate diet, using grass-fed beef, free-range poultry and other non–factory farmed meats. 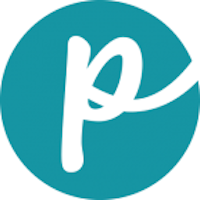 The company created the recipes by consulting holistic veterinarians and nutrition specialists, and says it remains firmly convinced that feeding raw is what is best and most natural for pets. Currently, Raw Bistro manufactures only dog foods. Brand line includes: Raw Bistro Canine Beef Entrée, Raw Bistro Canine Chicken Entrée, Raw Bistro Canine Turkey Entrée, and Raw Bistro Canine Bison Entrée. Raw Bistro also markets recreational bones and treats for dogs. 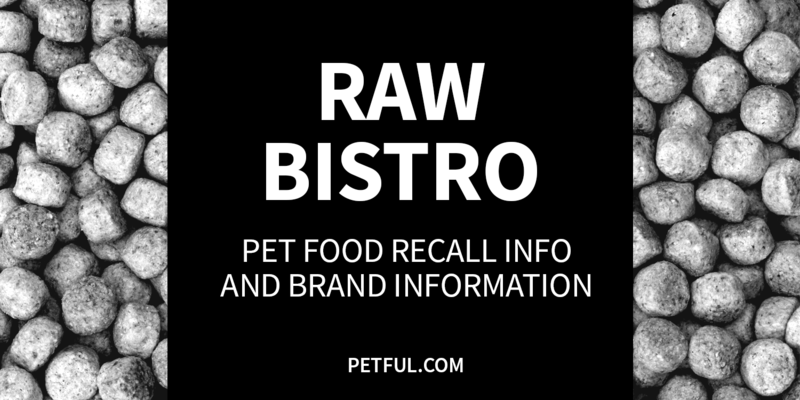 Company: Raw Bistro Pet Fare Inc.
Has Raw Bistro Ever Been Recalled? Have You Had a Problem With Raw Bistro?